Are you from The Dakotas, Iowa, Minnesota or Nebraska? Have you ever driven through one of those states or knew someone from one? YOU are invited to the Sun Lakes State parties held each year in Sun Lakes Arizona! 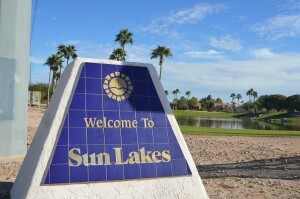 Sun Lakes is home (or a winter get-a-way) for many people who live in the Midwest and the state parties is a way to gather with old and new friends from your home state. Here is the scoop on 2014 parties. 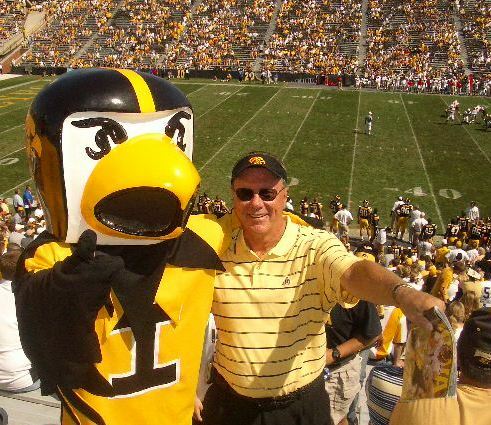 Look for the Iowa State Party on March 2nd, 2014 at Sun Lakes Country Club. This event, chaired by University of Iowa graduate John Kolb promises a fun evening with a social hour and cash bar at 5:00 pm. A pork loin dinner with trimmings will begin at 6:00 pm. Mixer activities will keep you moving and meeting new and old friends alike. Look for some surprises thoughout the evening. This is open to anyone who lives in Iowa, has lived in Iowa, thought about living in Iowa, driven through Iowa or can say the word Iowa. For more information contact John Kolb at 480-440-0300.